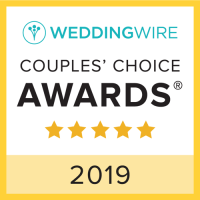 Perdido Key Beach Weddings | All Inclusive from $299. 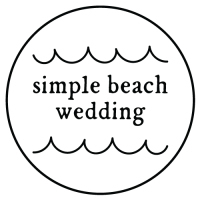 Information about having a Simple Beach Wedding on Perdido Key, Florida. 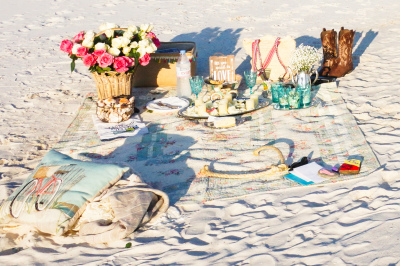 One company providing everything you need for your Perdido Key Beach Wedding! Laid back Perdido Key, Florida. Just East of the Florida & Alabama state line is why some call this area Flora-Bama! The beaches are of beautiful white sand and clean. 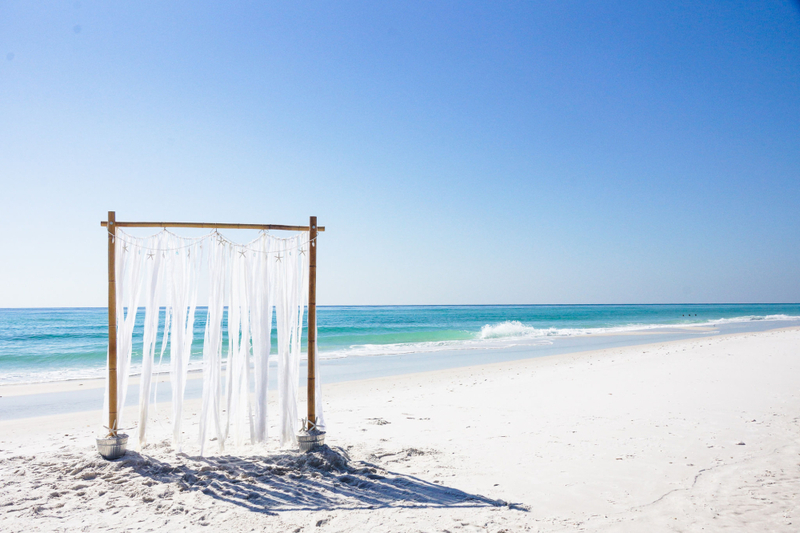 A hidden gem in the Florida Panhandle perfect for a morning, afternoon or sunset beach wedding. 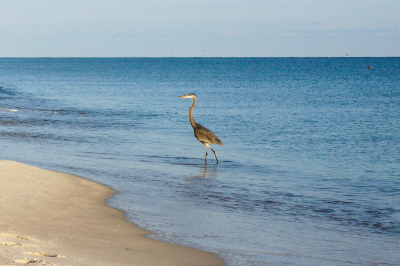 One of the best "family" beaches in the Florida panhandle. The crowds are simply not there, even in the summer. But just a short drive to restaurants, bar & grills, fun activities and night life! Perdido Key's laid back, easy atmosphere is a great place to unwind while spending your time honeymooning! 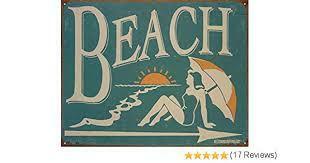 Perdido Key is also home to the Flora-Bama Lounge (aka The Flora-Bama or "THE BAMA"), a world famouse honky-tonk, oyster bar, beach bar, and Gulf Coast cultural landmark, touted as being America's "Last Great Roadhouse". The Flora-Bama takes its name from its location on the Florida-Alabama border line. The beaches are gorgeous and not crowded and the kids can play with no worries. While visting you will see many star fish, shells, hermit crabs and even watch dolphins swimming in the morning from your balcony. Very quiet and serene! 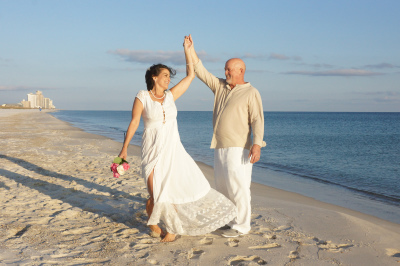 Your beach wedding in Perdido Key will be a great time for everyone! You will love the slowed pace and feel like you are even alone on the key sometimes. The National Seashore and protected areas are so appreciated, it will give You the feeling as if you back in time. If your searching the Florida Panhandle for your upcoming Beach wedding venue, you should give Perdido Key a very close look!! 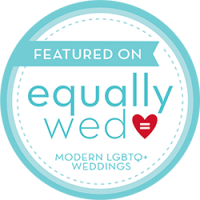 We offer all inclusive beach wedding packages in Perdido Key to fit everyones budget, starting at just $299. ​Call us to save your wedding date on Perdido Key! !